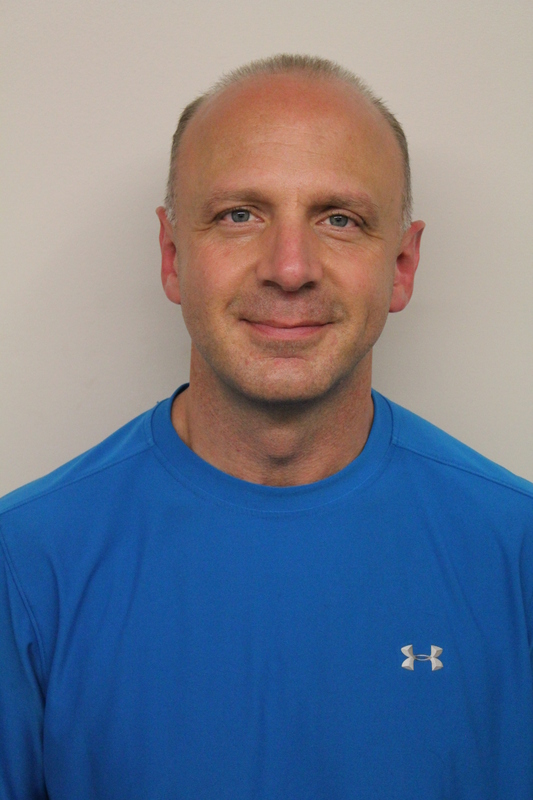 Hi, I’m Brian Lebo, Owner and Director of ATHLETIC PERFORMANCE TRAINING CENTER, a Strength and Conditioning facility in North Royalton, OH (Cleveland area). If you want to improve your Strength, Speed, Agility, and Athleticism, please contact me today at Brian@AthleticPerformanceTC.com – I can help! As a National Strength and Conditioning Association (NSCA) Certified Strength and Conditioning Specialist (CSCS), I work with hundreds of scholastic, collegiate, and professional athletes and teams; serve as Strength and Conditioning Advisor/Consultant to several groups, teams, and organizations; and travel off-site to conduct clinics and speaking engagements. I’m also a Strength & Conditioning and Nutrition Writer/Expert Contributor for Stack Media. My passion, enthusiasm, and training techniques leave a lasting impression on every player and coach with whom I work. Please contact me today for more information, and to get started! In addition to following this blog, you can also follow me on Facebook and Twitter, where I post daily information about Strength & Fitness; Speed & Agility; Diet & Nutrition; and Inspirational & Motivational quotes. I look forward to working with you in the very near future. Thank you! Well, after much thought and discussion (and some prodding), I’ve decided to start a blog. I plan to share evidence-based, Strength and Conditioning information to help others reach their goals. The information I share won’t necessarily be the “best” way, the “only” way, or the “right” way; but it will be supported by credible, reputable data from the field of Exercise Science and Physiology. My blog will focus on (but not be limited to) Strength and Fitness; Speed and Agility; Diet and Nutrition; and I’ll also incorporate some Inspiration and Motivation. Ultimately, I hope my passion, enthusiasm, experience, and expertise can benefit others to improve athletic performance, fitness, and/or nutrition. You can follow my blog by clicking on the “Follow” button, and each new post will be sent directly to your email address. You can also follow me on Facebook and Twitter. Please let me know what you think… I welcome your comments. Thanks!